Funny and Cute Cartoon Owls Illustrations. 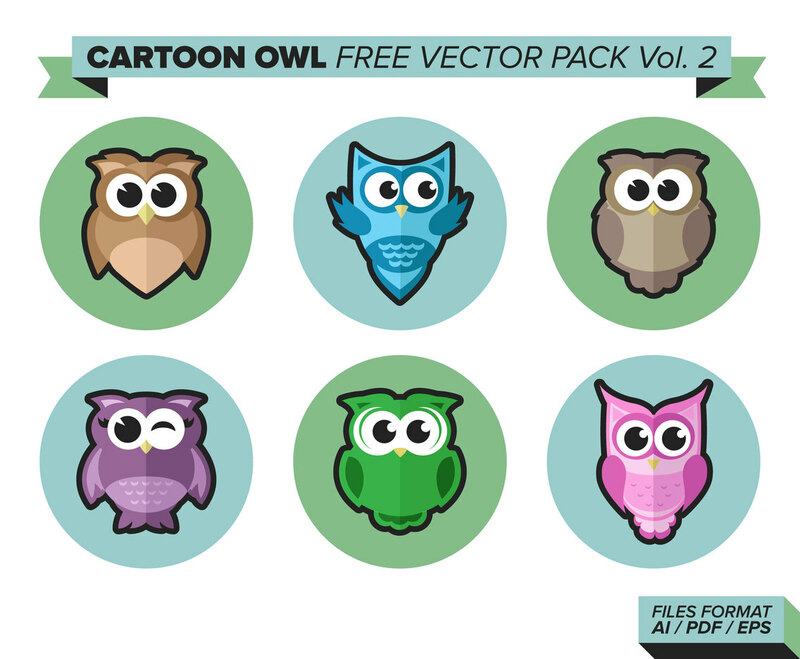 Use this vector pack as you want to... For Commercial and Personal Use. DOWNLOAD IT NOW IT'S FREE!! !